Free games: Win a Steam key for eerie co-op puzzler Tick Tock: A Tale for Two! Videogames are usually better when you play them with someone else. The exception is if you’re eight years old and your older sibling keeps punching you in the arm because they blame you for their continued failure. Other than that, co-op gaming is some of the best time you can have playing games. That’s a good enough reason to give Tick Tock: A Tale for Two a go. Its public beta launches on December 10 for PC and we’re giving away 100 Steam keys to 50 winners so you can check it out and give your friend a code so they can play with you. Yes, the game requires two players to solve its puzzles so you can experience its mystical story inspired by Scandinavian fairy tales. But don’t worry if you don’t have someone in your vicinity you can play with. Developer Other Tales Interactive has set up a Discord group for you to find people to play Tick Tock with. A brilliant idea if there ever was one. You or your co-op partner don’t even need to have the game on PC to play Tick Tock as it’s cross-platform and can be played across PC and iOS devices. That should mean there are enough people out there across all platforms for you to find someone willing to play with you. Plenty of reasons to go and check out Tick Tock on Steam right now, then. 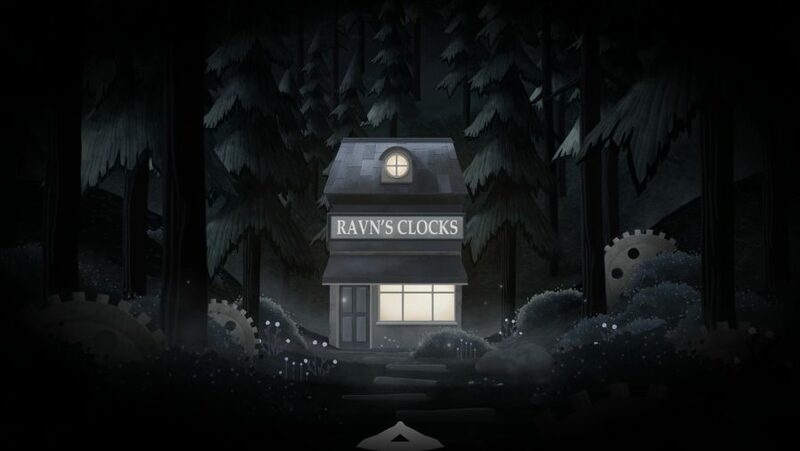 Tick Tock is all about escaping the eerie world created by skilful clockmaker Amalie Ravn. So, yes, the game does live up to its title by featuring lots of time-telling devices. The secret to being successful is to communicate well with your partner as you’ll each have different info displayed on your screens – as you can see in the trailer above. Looks good, right? Well, let’s get you entered in our giveaway then. As said, we have 100 Steam keys for Tick Tock: A Tale for Two that will be distributed to 50 winners – so everyone will receive two Steam keys to unlock the game. All you need to be in with a chance of winning one is to enter the competition via the widget below.